Turbo TurboGrafx 16 (Turbo Everdrive)Board ONLY RAM with MicroSD interface. 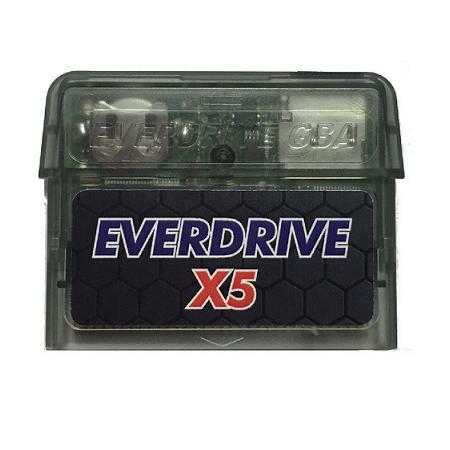 Use this cart in your original Turbo TurboGrafx 16 or PC-Engine system and enjoy hours on end of great classic gaming. PC Engine and TurboGrafx-16 systems are supported. FAT / FAT16 / FAT32 file formats are supported. Quick loading, approx. 5 - 10 seconds. USB port for homebrew development (optional).